I love using ground turkey in recipes, truthfully I don’t even remember the last time I used ground beef. Ground turkey tastes great, and is so much healthier for you. 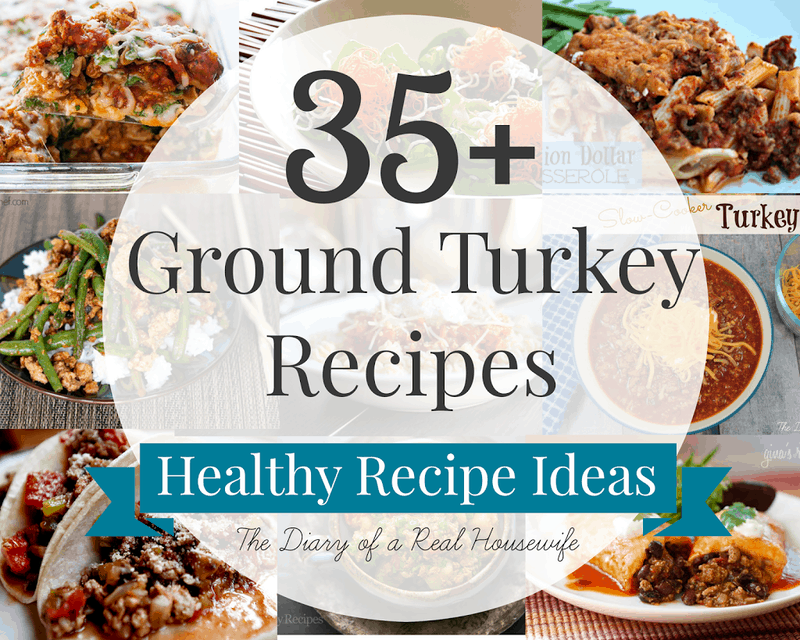 I wanted to share with you some really yummy ground turkey recipes that I love. 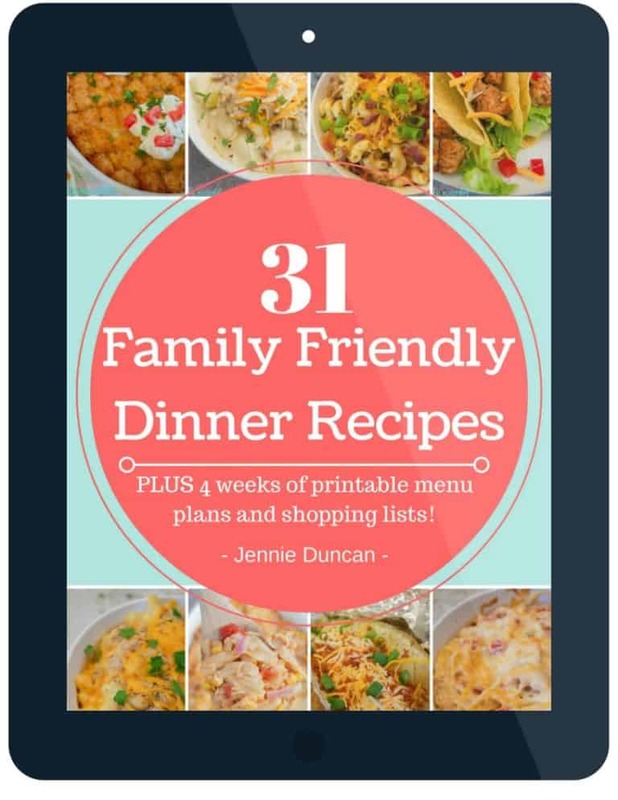 Just click the link below the picture, get the recipe, and start cooking! Love this post. 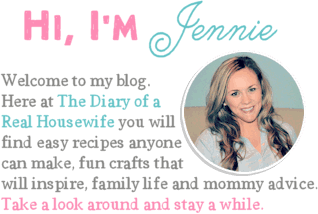 I have been trying to use turkey and ground turkey but have a hard time finding recipes. Some of these look delicious. Thanks.